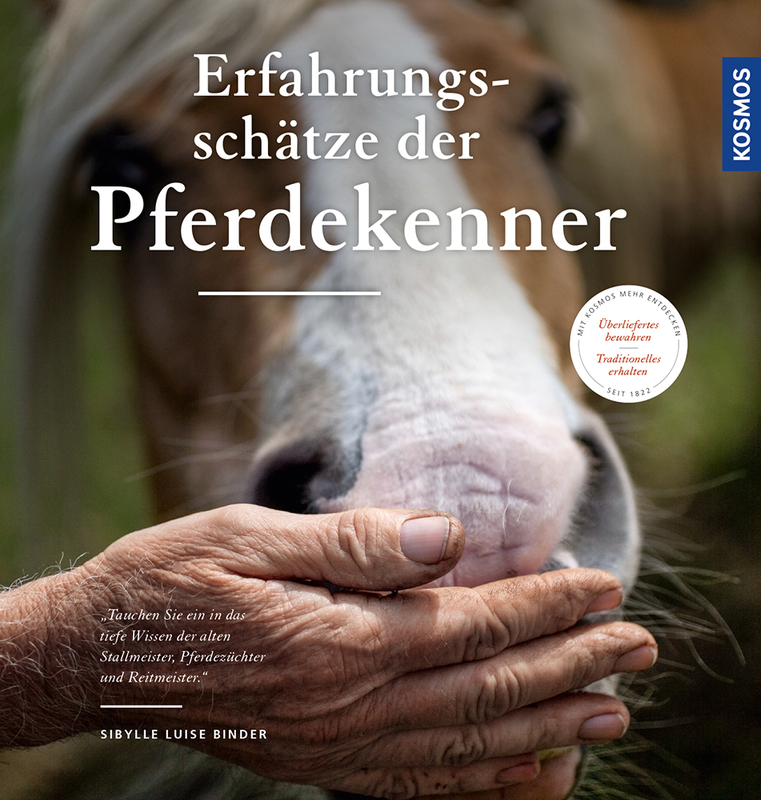 Product information "Die Erfahrungsschätze der Pferdekenner"
Sibylle Luise Binder personally met many old-school horse experts during the course of her training. Her book collects the inestimably valuable knowledge these experts have gained during their lifelong work with horses. It helps to better evaluate horses, solve riding problems and offers tips for breeding, keeping, health and training that have been proven in daily life. A special coffee-table book with wonderful photos – for everyone who wants to preserve traditional knowledge and conserve horse culture.